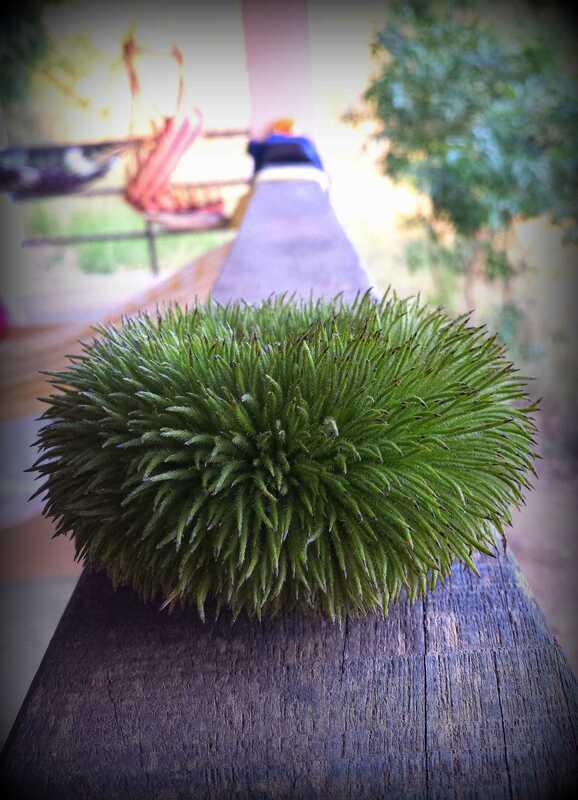 We have a big tree full of these fluffy funny looking scrub like fruit. What type of tree this is from, we don’t know. As António suggested it could be used as a showering scrub. Let’s see.